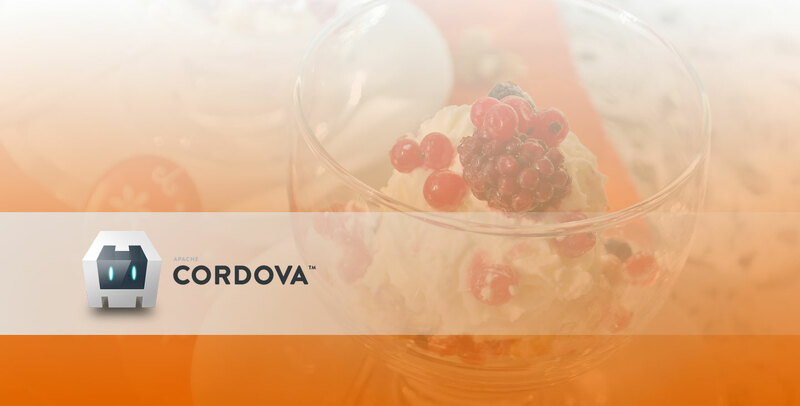 Learn to cook lip-smacking food from PhoneGap or Cordova app developers at Root Info Solutions. This is a no-nonsense breaking news. Read the Why Not. You can learn how to make lip-smacking recipes with the instructions available on a mobile app, dubbed Atelier Gourmand, developed by PhoneGap or Cordova app developer at Root Info Solutions for a Brazilian client having a rich gastronomy legacy. The market of food and beverages is close to $7.8 trillion, much bigger than the collective worth of many other markets. Thus, with this Cordova app development endeavor, Root Info Solutions has taken a stride in a market packed with unlimited potential. Through this app, the institution that has conducted more than 5 thousand classes and 3 thousand gastronomy events across Brazil and the United States, made its 16 years of culinary experience easily accessible to home and business consumers. The Spanish and Portuguese app is available on Google Play and App Store. Here is the description of the content of the app. User Interface and User Experience has been taken care well by our Cordova/PhoneGap developers. With a powerful search tool, users can easily find the information they need and transform their culinary art. The app makes use of Cordova and third-party plugins and pushes notifications to let users make the most of their device capabilities and get notified of what'shot and latest in the world of gastronomy. Personalisation is the next big feature of the app. Users can sort recipes based on their eating style and demographics like Italian, French, Brazilian, Arab, etc. The app brought exceptional benefit to the gastronomy school. Not just the users' accessibility to its culinary art, but their engagement with the brand, conversion, and subscription stats have also gone up. Cordova developers of the company have built two variants of the app targeting Android and iOS platforms. Clearly, bringing native experience to users through a cross-platform app like this is a challenge that only a few like Root Info Solutions have mastered in the industry. The services of Atelier Gourmand have also gone more transparent. Users can control their accounts, renew, update, upgrade or close the services as and when required in a quick and easy manner. Thus, this is not just an app, rather a win-win strategy for the institution and its fans both.